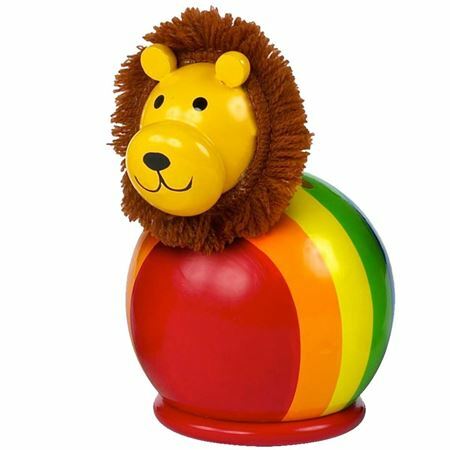 Brightly painted wooden moneybox in with a gorgeous lion head. 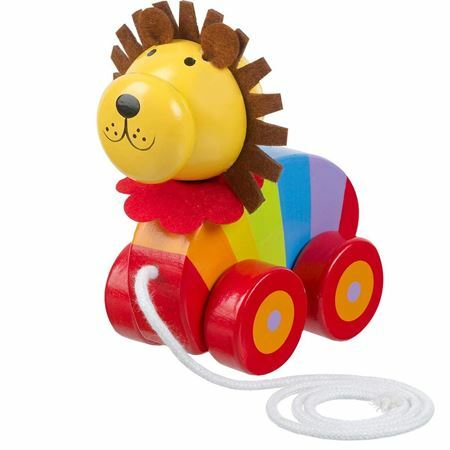 Handcrafted wooden lion moneybox, designed in the UK, painted in vivid rainbow stripes with a felt mane. 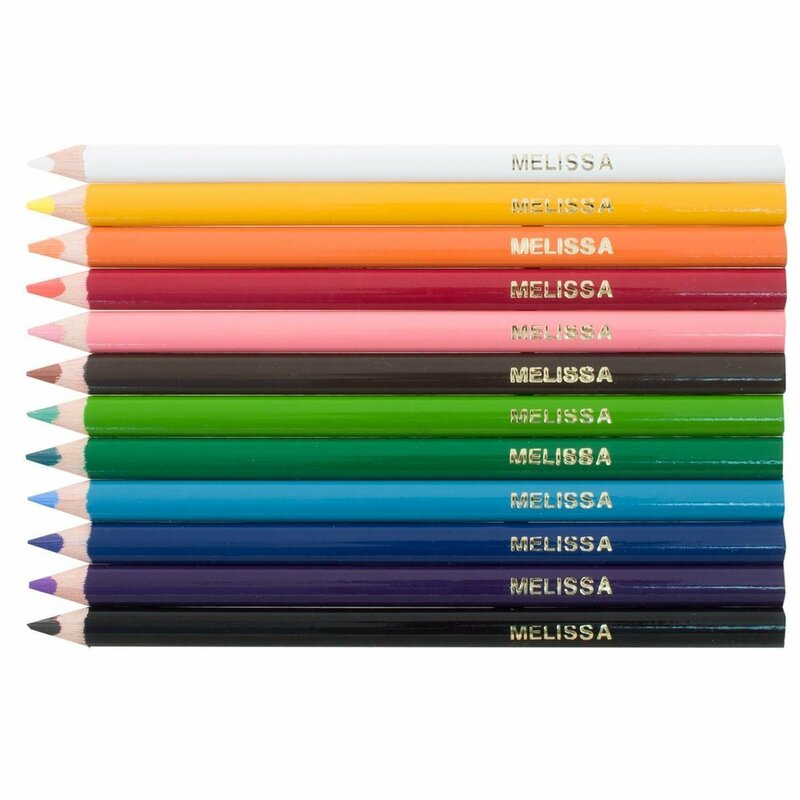 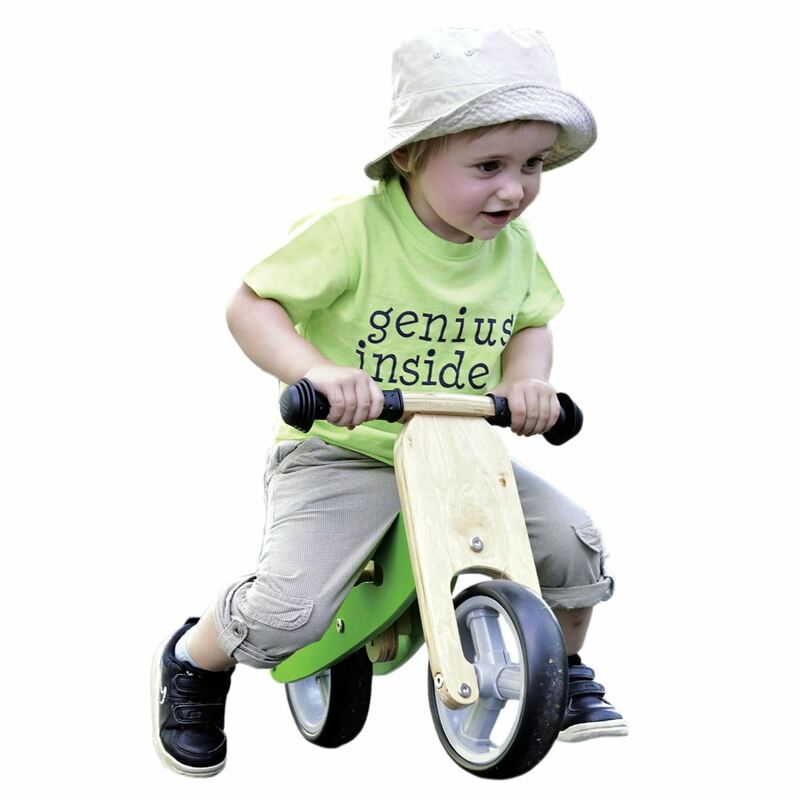 Very attractive, with smooth wood finish, designed to make saving fun! 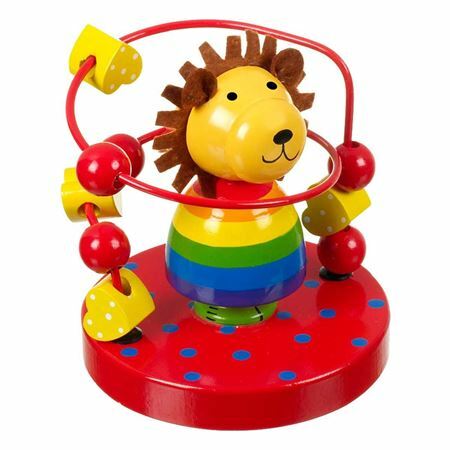 Cheerful looking wooden lion pull along for toddlers. 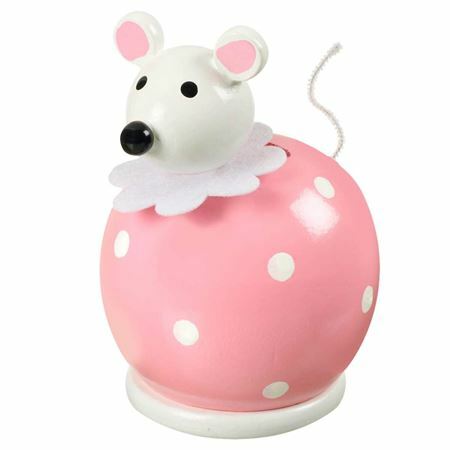 Painted wooden moneybox in with a cute mouse head. 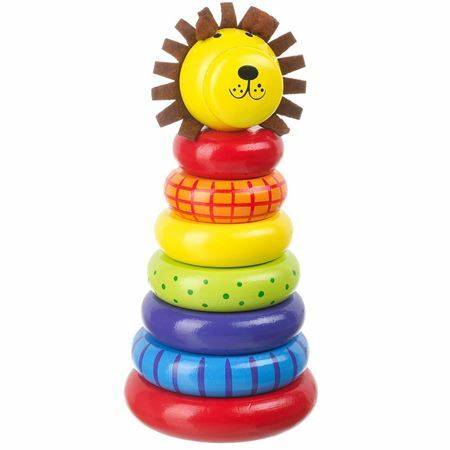 Handcrafted wooden stacking toy, each ring painted in vivid colours and patterns, topped with a smiling lion’s head.